Like every designer who has been in the game for nearly a decade, we all have our clients who have been with us since the beginning who might end up needing a Brand Refresh. For me, that client is Chris Geworsky. Chris and I started working together more than ten years ago after we met as Students at NSCC in Halifax. It’s not unusual for partnerships to form between the Graphic Design and Photography classes at NSCC, due to them both being in the Applied Arts Department. Chris was a talented up-and-coming Photographer, and I was in love with every branding project I touched; When he needed a Brand Designer, I was lucky enough to be the person he called. 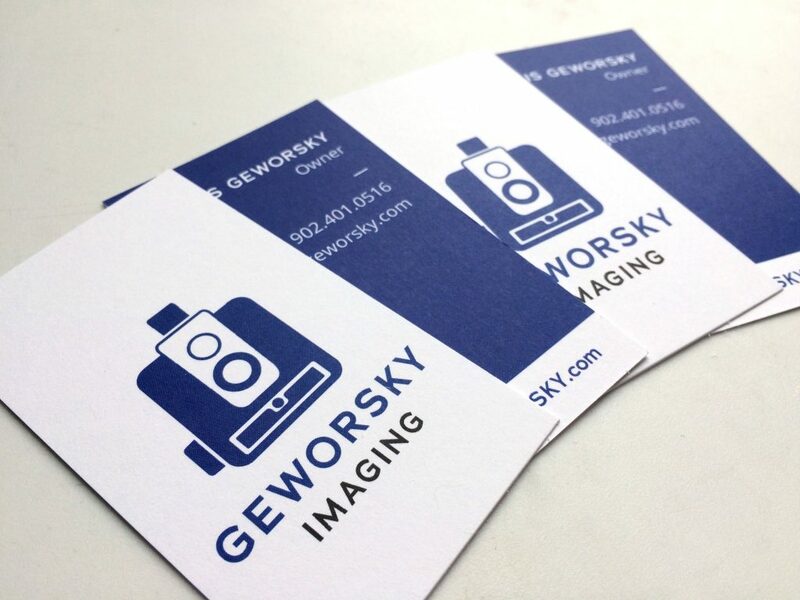 After graduation in 2007, Chris started his own company, ’Chris Geworsky, Photography’. At the time he exclusively specialized in editorial, advertising and portrait photography. To compete in an industry that was saturated with Photographers hoping to work with the big name agencies, he needed a distinctive logo that would stand out. It was no small task to create a brand that would help him to make his mark in a community made up of more established and well-known photographers in the Maritimes. 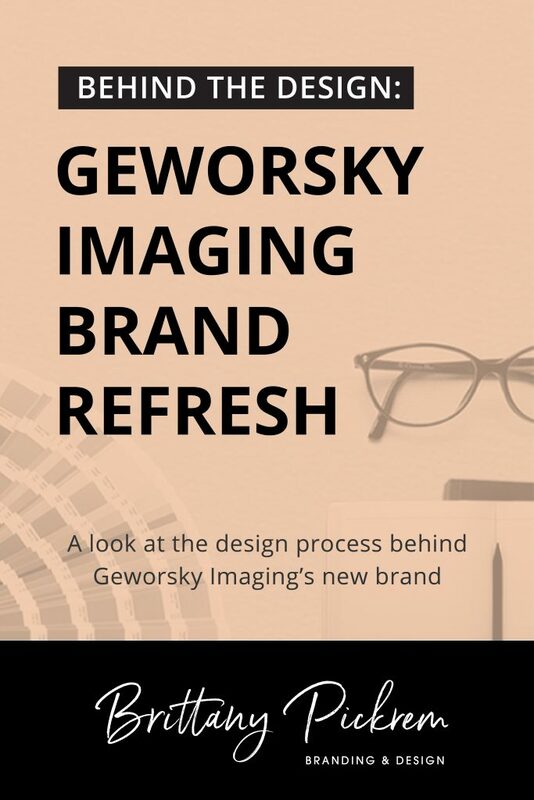 Flash forward ten years later to 2017: ‘Chris Geworsky, Photography’ needed a brand refresh. By 2017, not only had the Photography Industry dramatically changed over those ten years, so did his business and what he offered. He was generating significant revenue from Video services, which were not being represented by his current branding as a Photographer. If you’re offering a significant revenue generating product or service and your brand does not reflect this, you are stepping over an opportunity to demonstrate your businesses’ full value. In 2007, when I created the concept for Chris’ original logo, he always circled back to his love of the Kodak Brownie. For him, it represented an era when technology allowed the general public access to photography. Because of its affordable price point, nearly every household was able to buy this camera to capture family moments, birthday parties and holidays. Ultimately, it made photography accessible for all and put the world on track to move the industry from a strictly professional pursuit to one that everyone at any age could take part. 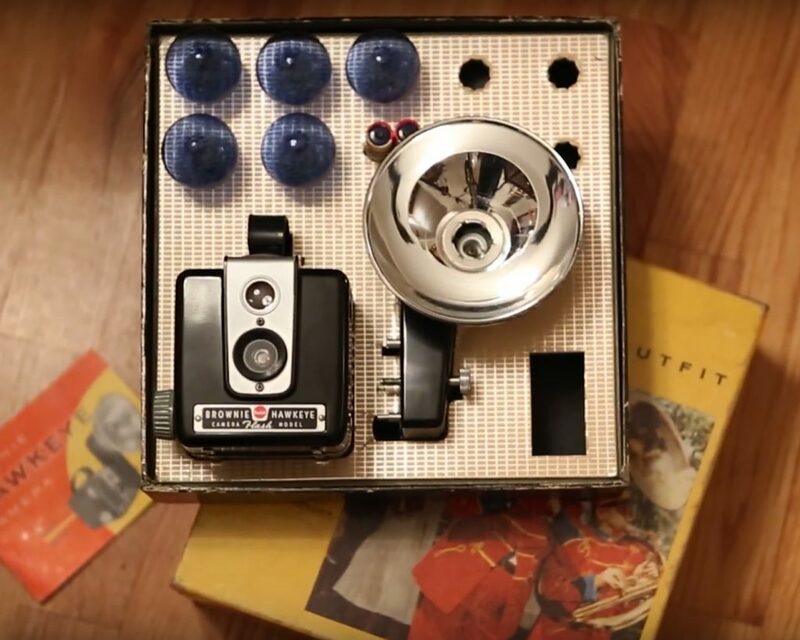 Accessibility to creating stellar images was something that resonated with Chris, and the Kodak Brownie was chosen to be the brand icon for his business. 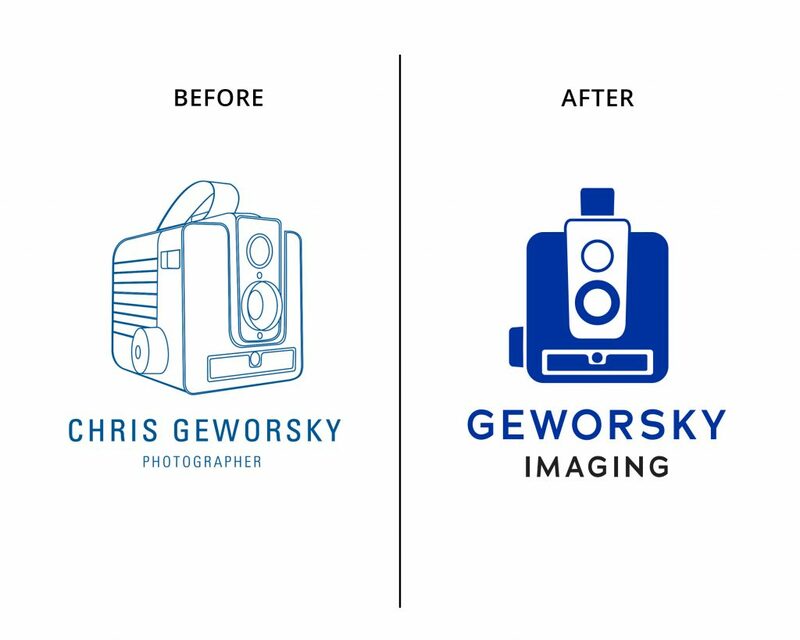 We developed the original ‘Chris Geworsky, Photography’ logo in a line-drawn style inspired by a technical drawing. 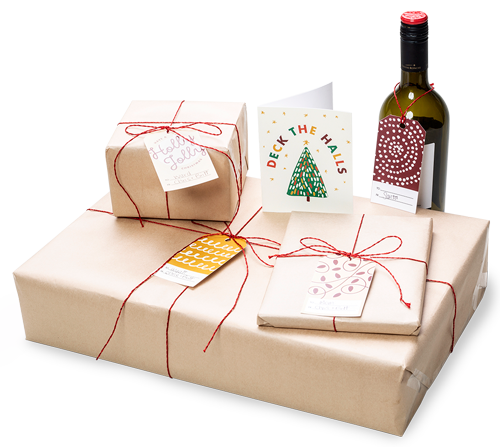 The illustration style represented the technical expertise that goes into crafting an outstanding image. Over the past ten years, Chris outgrew his original branding to the point where it no longer reflected the services his company offered. 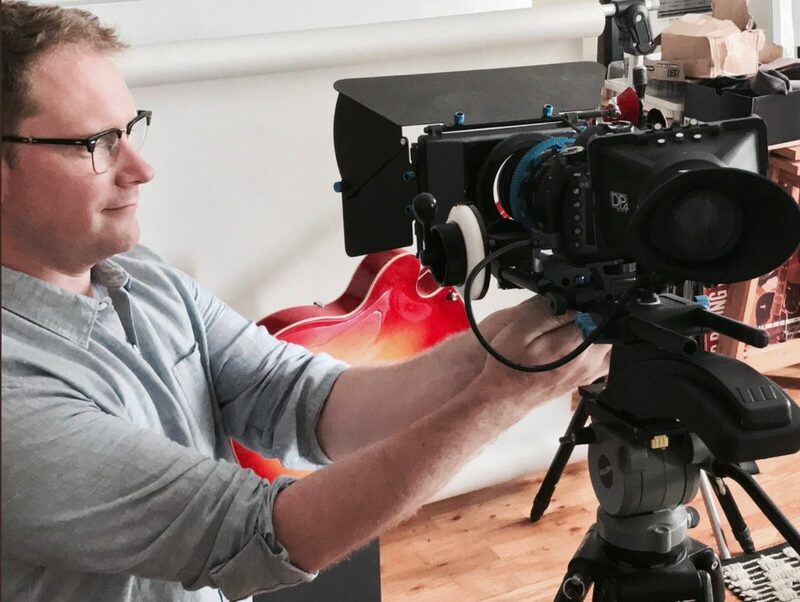 The biggest disconnect was that the company had made a dramatic shift from Photography to Imaging Services, adding a range of Video services and editing to his offerings. 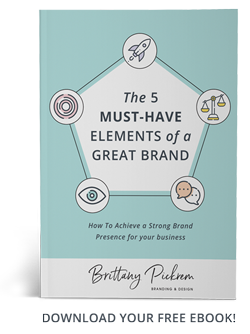 As a Brand Designer, if you have a list of clients who are still using a Brand you’ve created over 5 years ago, reach out to reconnect with them about their business. 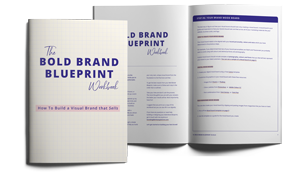 Offering a Brand Refresh gives the client added value to having hired you in the first place. The challenge of rebranding his business was how to communicate that he offers BOTH video and photography. 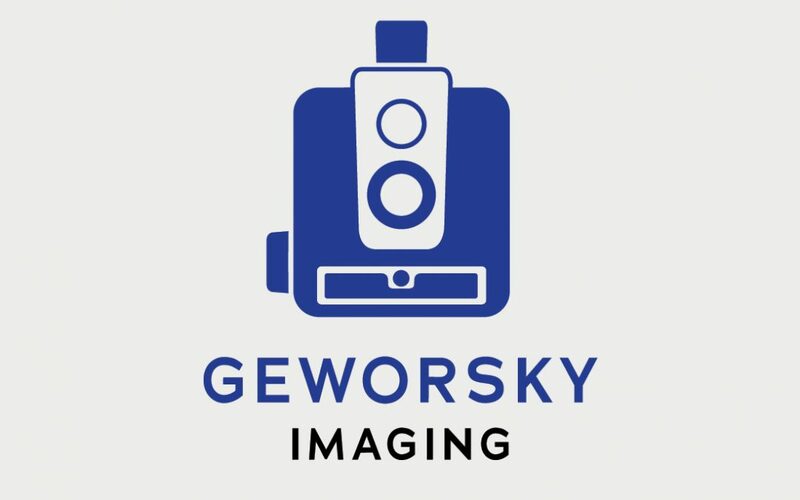 As a result, the decision was made to rename his company to ‘Geworsky Imaging’. ‘Imaging’ encompasses both of his services into one word while still giving him room to add other services over the next five years. A successful rebrand allows flexibility for a business to evolve; To include additional services and keep up with the ever changing technology available to the industry. There was never a question about keeping the iconic Kodak Brownie image in Chris’ brand. Ten years of Brand Recognition that had been building for his business lay anchored in the use of this iconic symbol for his brand. However, I did need to reinvent how it appeared. The line-drawn style didn’t translate clearly to the web, so I completely reworked the illustration style of the Kodak Brownie camera to have a bolder visual presence. We also chose an entirely different typeface that translates beautifully both online and in print, loosely based on a font style from the 1950’s when the Kodak Brownie was originally released. When I presented the final concept to Chris, he was so excited about the opportunities that this new name and refreshed look would bring to his business. He felt that the result was the perfect balance between strategy and brand coming together to reflect the true value his business offers. The result from Chris’ brand refresh process is a new business name and logo that looks bold, relevant and modern. Most importantly, it reflects both the video and photography services that he offers. His business now outfitted strategically with a brand that provides him with a strong brand presence while allowing the flexibility he needs to grow his business over the next five years.